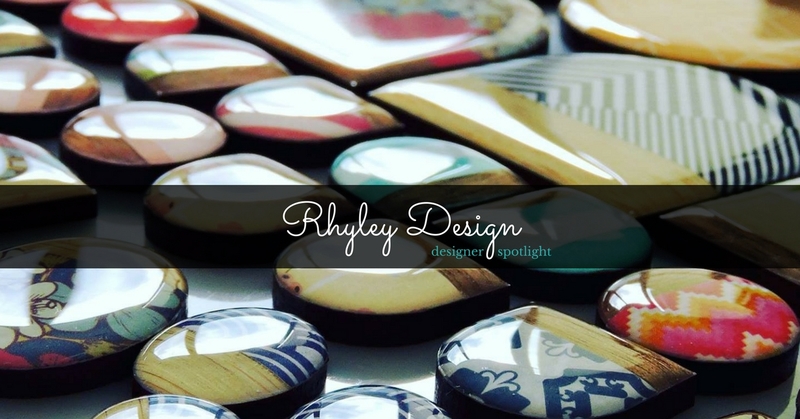 Hello, I am Natalie; owner & creator of Rhyley Design. It wasn't until I had my first son 11 years ago, that I rediscovered the love of creating I had as a child. Taking workshops over the years as a stay at home mum, I have expanded my skills. 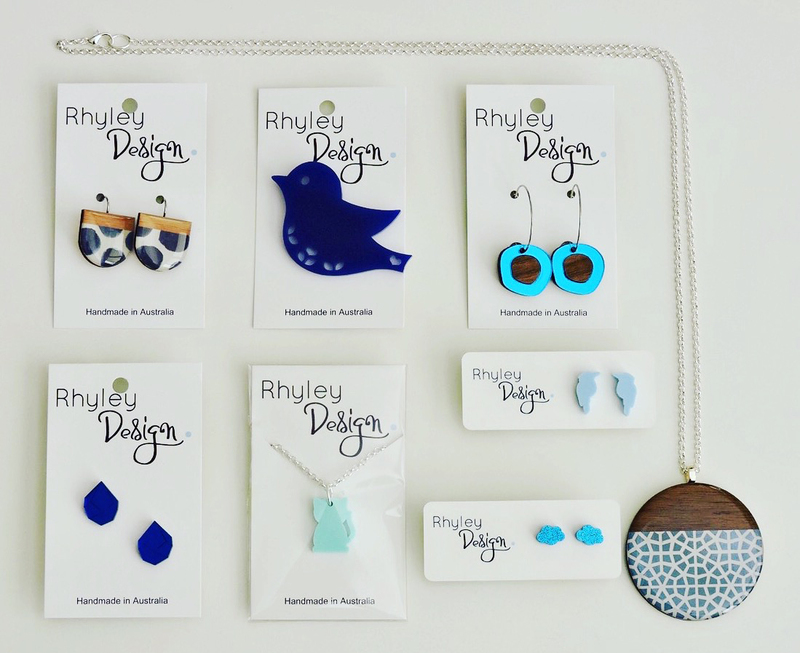 And with the support of my family, Rhyley Design has grown into something I never expected: my own little business. 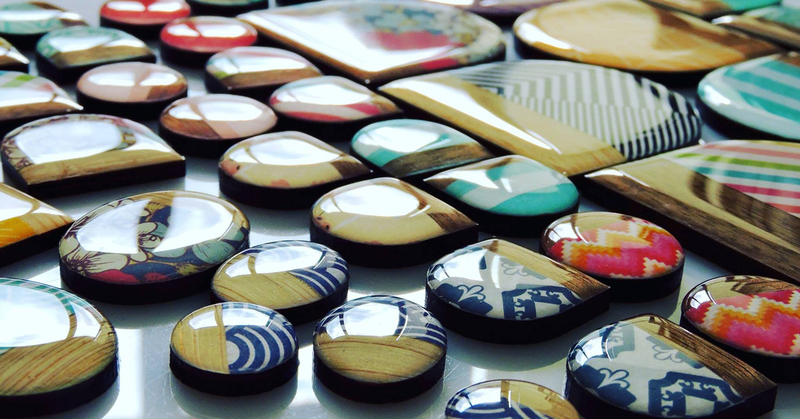 I specialise in handmade laser cut wood and acrylic jewellery. 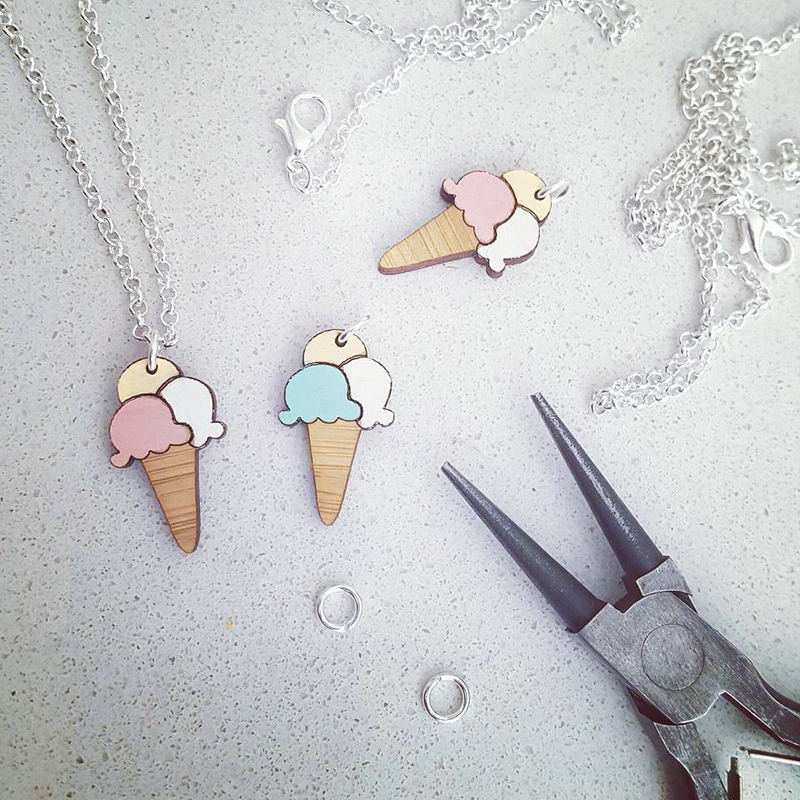 Every piece of jewellery is made by me in my home studio in Melbourne. Working with different materials and techniques keeps things interesting and inspires new designs. 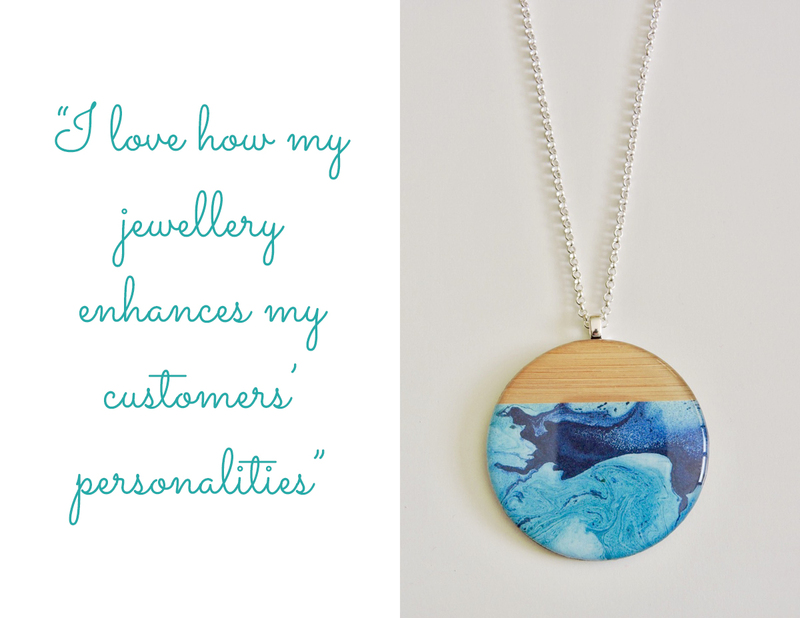 I love how my jewellery enhances my customers personalities from quirky-shaped studs to classic wood/resin pendants. 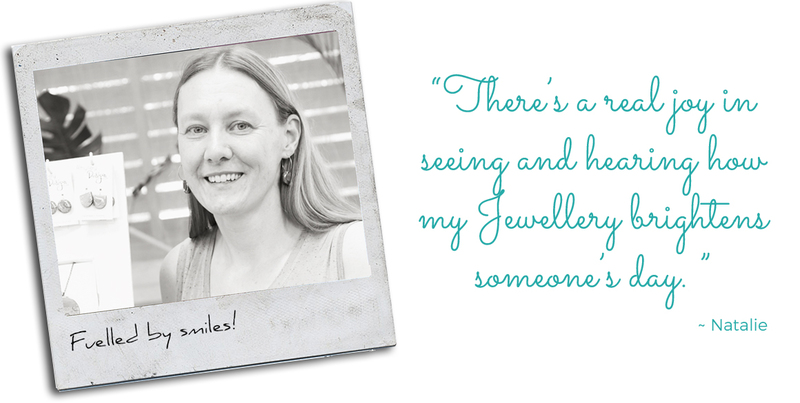 There’s a real joy in seeing and hearing how my Jewellery brightens someone’s day. This drives me to pay attention to detail and create high quality handmade products. 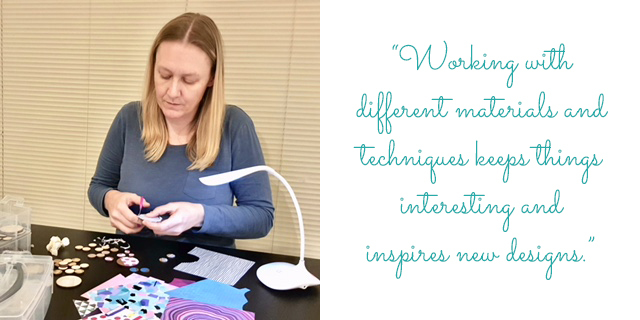 The handmade community is supportive and inspiring. 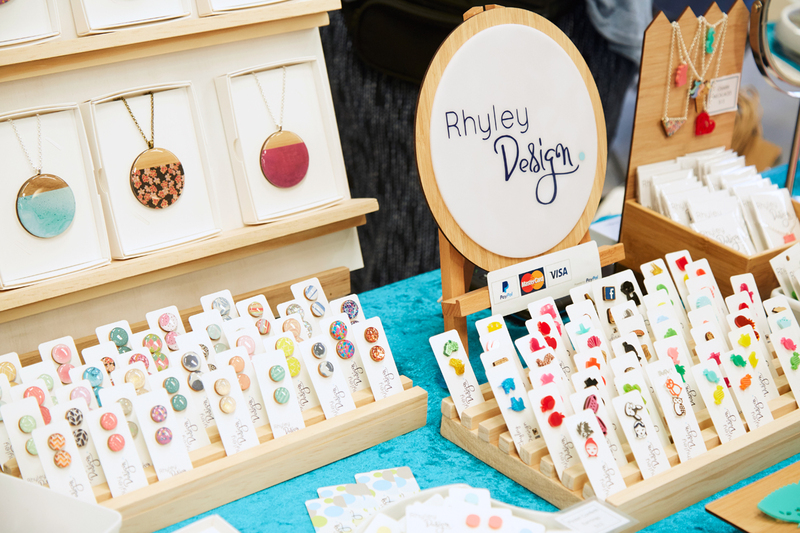 I am a regular stallholder at craft markets around Melbourne and have met so many wonderful Made It sellers on my travels, who I now call friends. I have been selling on Made It for several years. It is a good place for Australian handmade products and has been a great platform to launch and continue to grow my business.